1. You do not travel to Iceland to buy cheap liquor. 2. 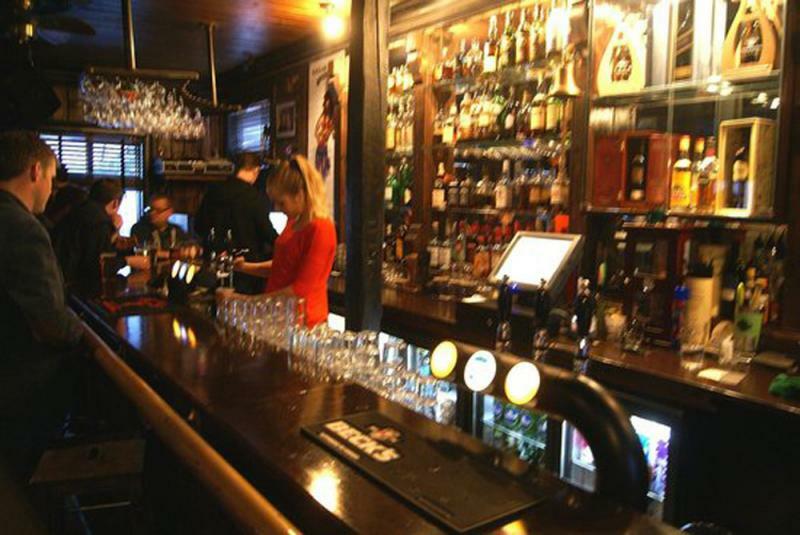 Neither you visit Iceland to spend an arm and a leg to have a glas of decent malt. 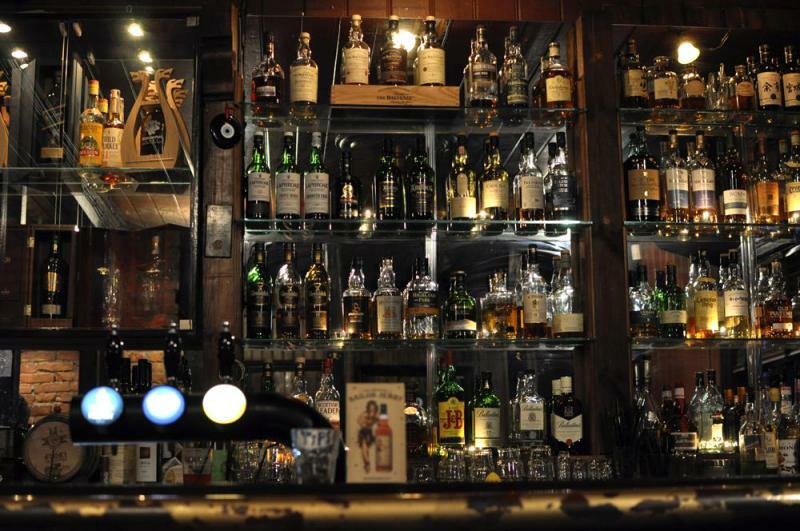 ... it is just great to have a whisk(e)ybar in Iceland. Sometimes you do not care for the money and just want to have a good malt with friends. Living in Norway, I am more or less used to ridiculous alcohol prices. However, the situation on Iceland is completely insane: an ordinary dram of Single Malt costs about 2,000 ISK (17 EUR)! 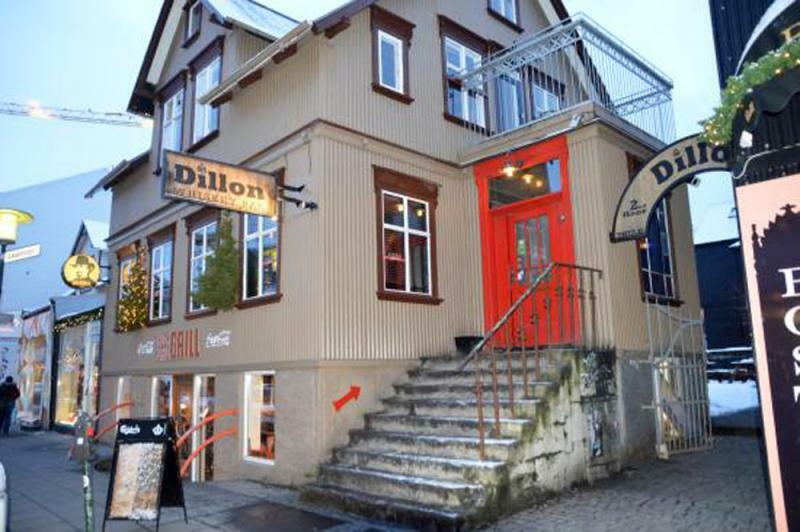 Yes, I really wanted to visit an Icelandic whisky bar, but I somehow changed my mind when I saw the prices on the blackboard of Dillon Whiskey Bar. It's certainly not a bad location: the atmosphere was relaxed and the staff professional. Their selection of malts appeared decent at first glance and they also offered a range of Flóki malts from Eimverk distillery. However, I didn't want to spend a little fortune on an average dram, so I decided to leave Dillon's after a few minutes to rather have a burger in the restaurant below.